At some point during the time that you own a home or property, you are probably going to have to think about Richmond Tree Removal. The great news is that at C.S. Flournoy we have the experience and expertise to get the job done. The most important part is making sure you get the right team of experts to take care of this type of work. 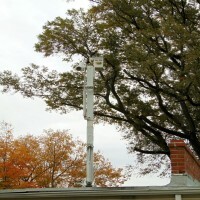 As much as we all love having trees on our property, they can sometimes pose a threat. If a tree dies, for instance, then you need to know who to turn to to remove the tree before it can fall and cause damage to your fence, car, home or other structures. Many times a tree may need to be removed due to the fact that it has been left to overgrow. While many people assume all you need to do is take care of tree trimming, this may not be enough. If a tree has been left to grow for too long its roots have also been growing unseen, underground. This root system can begin to cause damage and even pose a threat to the very foundation of your home. Or, it could even be that you need to clear some space or land for a project you want to take one. In that case, the only solution is to let Richmond Tree Removal Company handle the removal of your tree or trees. 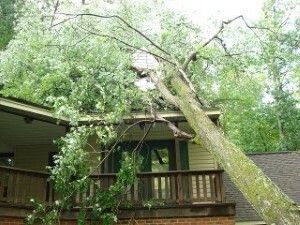 Trees can cause a great deal of damage and destruction. They can destroy a sewer or plumbing system, for one thing. Or they can tear up walkways and sidewalks. They can even pose a threat to your pool. Sometimes the minimal investment you make to remove the tree is nothing when compared to the high cost you would face for repairing or replacing aspects of your home or property. Of course the reasons why you need a trusted pro are probably fairly obvious. This is a delicate job in which the expert must often get in a tight spot to deal with the issue at hand. The last thing you need is to want to remove a tree in order to protect your home only to have your so-called pros tear up your home trying to remove the tree. 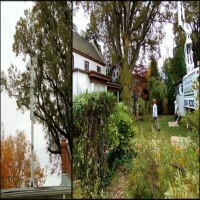 We use the utmost professionalism and care to address your need for tree removals. Let's get started today. Don't put off until tomorrow what we could take care of for you today. At C.S. Flournoy we look forward to being the team you rely on for your Richmond tree removal. 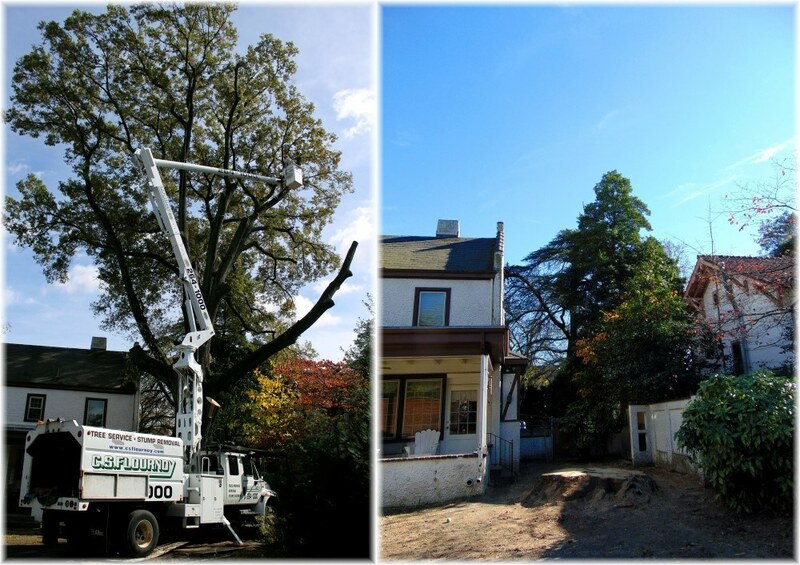 If you are looking for Tree Removal Services in Richmond then please call 804-264-1000 or complete our online request form.